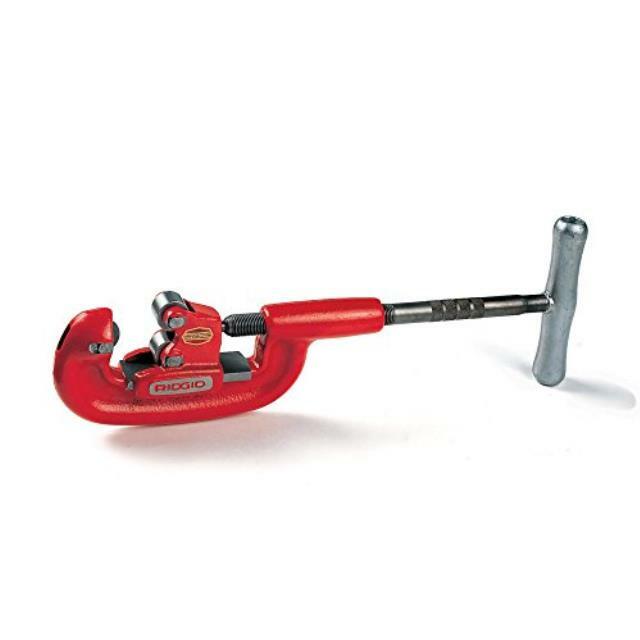 Quickly and cleanly cut your pipe with our small pipe cutter. Simply tighten the T handle as you rotate for fast and easy cuts. It can cut 1/8" to 2" pipe. Click here to see how to manually cut and thread pipe. Video is not intended to replace full safety and instructional information found in the operator's manual. Click here for instructions on manually cutting pipe.